Note if you are a complete beginner to archery then a good idea before starting a term is to come in for a casual shoot. You will be provided with equipment and shown what to do. It will give you a great idea whether archer is for you; which it will be because archery is great! ENROLLMENT– online or at the centre. Pro rata available for mid-term/session starts. The Ambrose Archery course takes the participant from the very basics to the point they are competitive in competition and independent in setting-up and maintaining their equipment. It is our aim to develop the complete archer. the	ability to shoot 200 (out of a possible 300) with 30 arrows at	increasingly greater distances or high scores once 15m is reached. So just as a karate student works her way through belts by learning and demonstrating skills, the program will have levels. I believe this will provide longer term support as you seek to improve in this sport. Also an hour of instruction costs no more than any other hour. 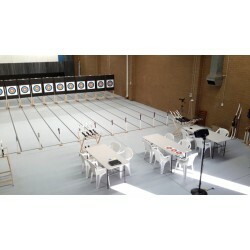 At the end of each term the Ambrose Archery centre puts on a competition to give the new archers a feel for the sport. Like anything in life practice makes perfect. 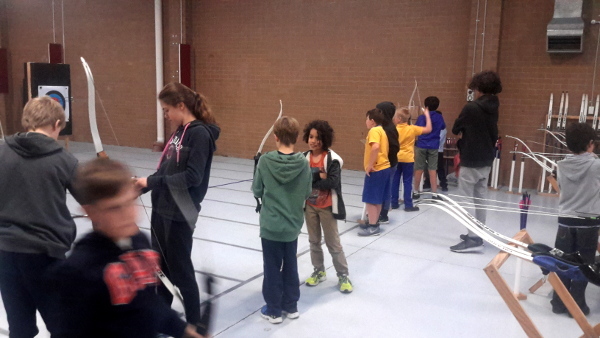 During the lessons the archers will be given large elastic bands which they can take home and practice their form. Doing a few minutes everyday will greatly help in their progress. At around level 4 the archer may find progress much slower, so along with the bands it is encouraged that the archers take up memberships with Ambrose Archery. Membership comes in two forms: 'Flat rate' with an annual fee of $100 and hourly visits become $10 or 'Full membership' with an annual fee of $500 but there is no further cost during the year. So the archer can make practice a regular part of their week. As Archery is a sport of 'touch' two or three extra practice sessions will make a great difference in their progression in the sport. 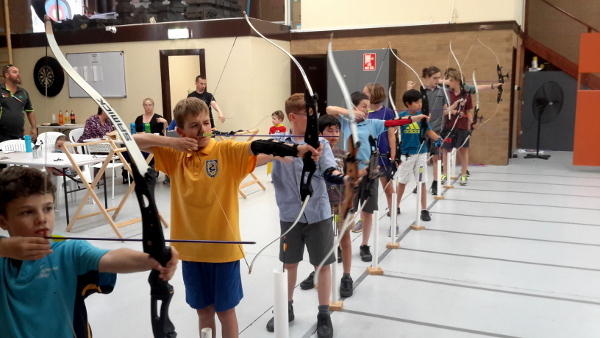 At the centre is also a public Archery club Heidelberg Archers. They shoot twice a week: 7pm to 9pm on Mondays and 10am to 12pm on Sundays. Shooting with Heidelberg Archers will give a great introduction to competitive archery in a relaxed atmosphere. 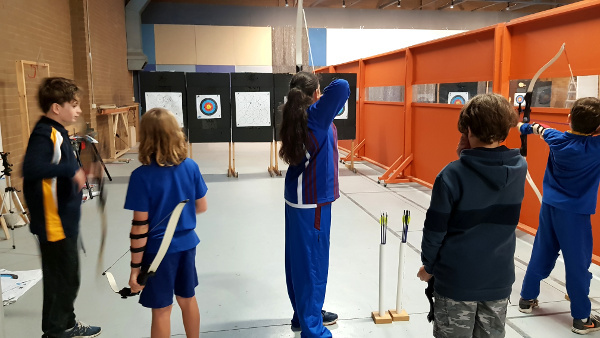 With the optional membership to Archery Australia / Archery Victoria you can take your archery to the next level by visiting other clubs and entering tournaments.